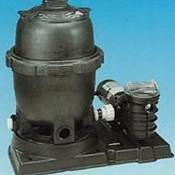 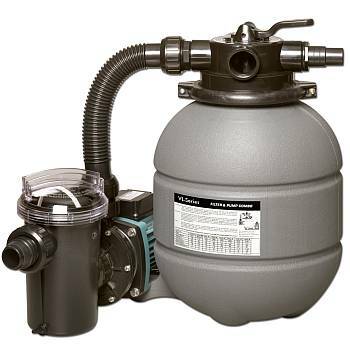 These above ground swimming pool pump and filter combination systems are perfect when replacing equipment on your above ground pool. 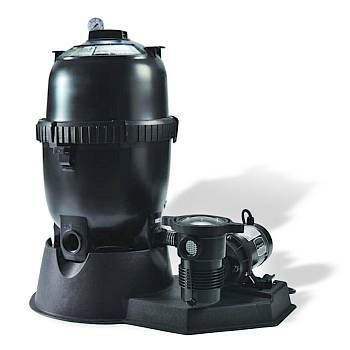 These pool pump & filter systems have been judged superior to the equipment that usually comes with above ground pools when they are new. 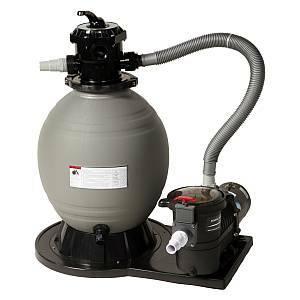 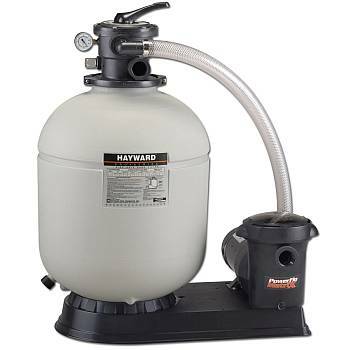 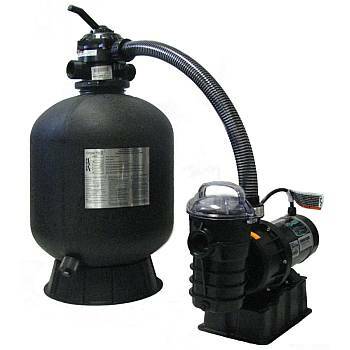 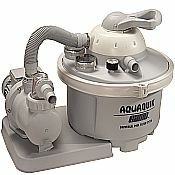 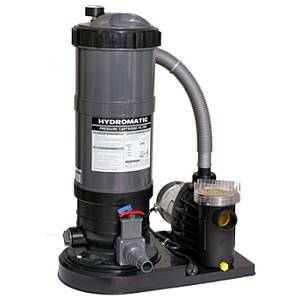 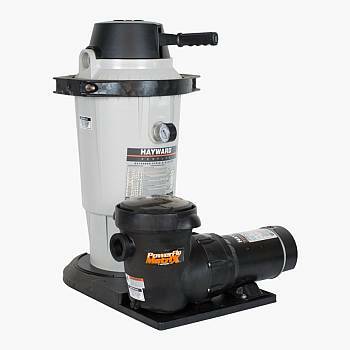 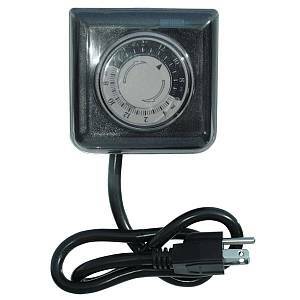 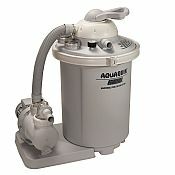 All our pool pump & filter systems are easy to set up and install. 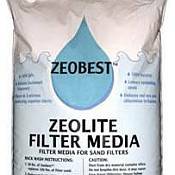 We stock the sizes listed below.